As we’ve previously reported Disney’s Memory Maker will be included in all adult 2016 tickets purchased with Orlando Attraction Tickets. Purchasing Memory Maker directly from Disney is an additional $169 so this new offer represents excellent value. 1. Link Memory Maker to your Disney account. The same account you made to start booking your fastpasses. 3. 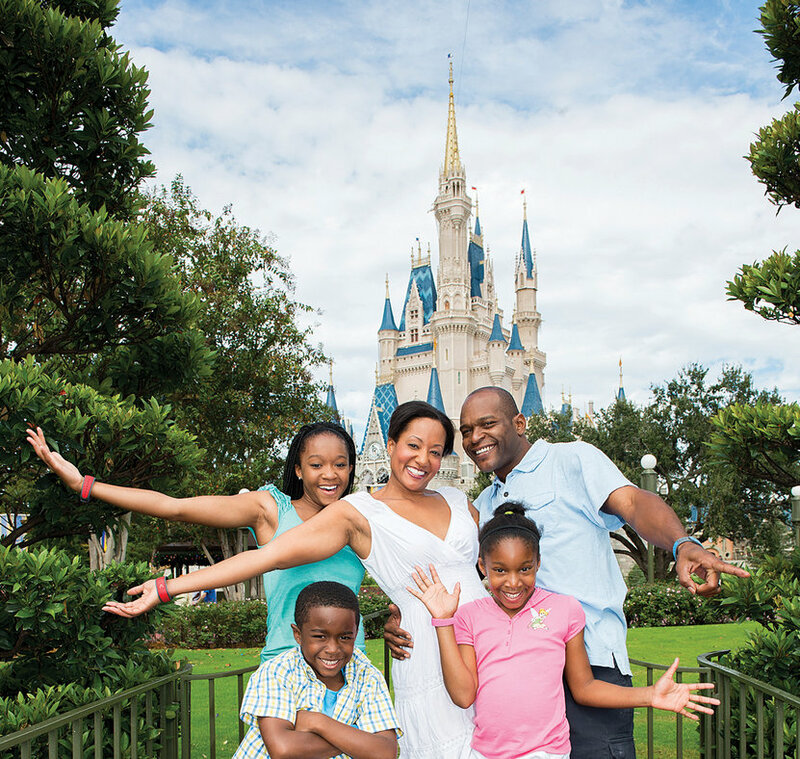 Capture unlimited photos at select Disney PhotoPass locations—including attraction and dining photos—throughout Walt Disney theme parks, water parks and Downtown Disney area. Link each photo to your Disney account with a touch of your Memory Maker card, park admission card or Disney PhotoPass Card. 4. View, download and share your photos on MyDisneyPhotoPass.com and on the My Disney Experience Mobile App. Once you download the first photo, you have 30 days to capture and download more photos. Photos expire according to the Disney PhotoPass expiration policy. Immediately after you have experienced a participating attraction, please visit the attraction’s Sales Center and link the photo to your Disney account. You can link the photo using the Disney ticket linked to your account. Disney’s Memory Maker is available on 7,14 and 21 Day Disney tickets purchased for use in 2016 and 2017.